The Rays lost this one? Really? How? How do you let a team with lead gloves beat you? How do you lose to a bad team as it plays bad baseball? How do you explain this one after you get someone else to explain it to you? 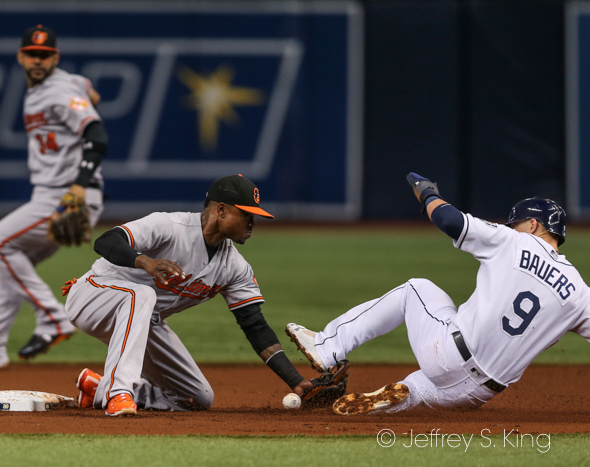 The Rays lost yet another one-run game Wednesday night, 5-4 to the ham-fisted Baltimore Orioles. 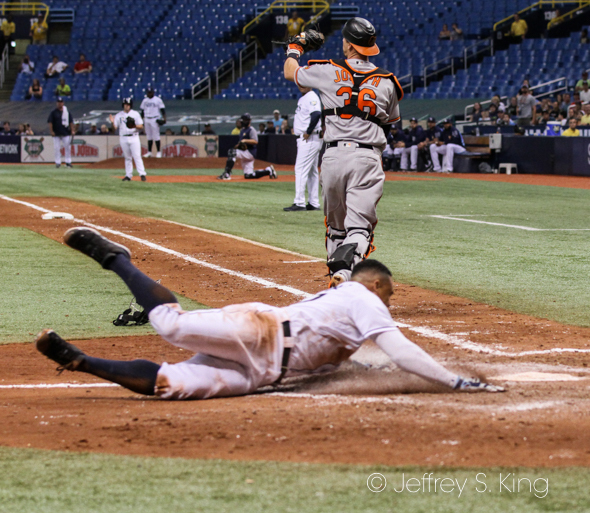 The Orioles committed five errors -- plus made several other misplays -- yet handed the Rays their loss. It was the eighth time this season that the cellar-dwelling Orioles have beaten the Rays -- the second most in the majors except for Boston (nine). It was the 27th one-run loss by the Rays this season. 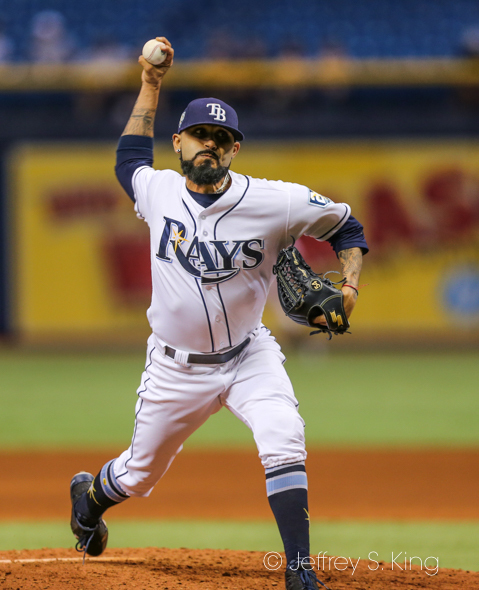 This time, Sergio Romo -- who has 13 saves -- let a 4-3 lead get away. Romo -- who also has seven blown saves -- gave up two runs in the ninth on a two-run double by Trey Mancini. Romo is tied with Toronto's Ryan Tepera for the most blown saves in the league. It was the sixth time the Orioles have won a game after committing five errors, their first time since 1983. 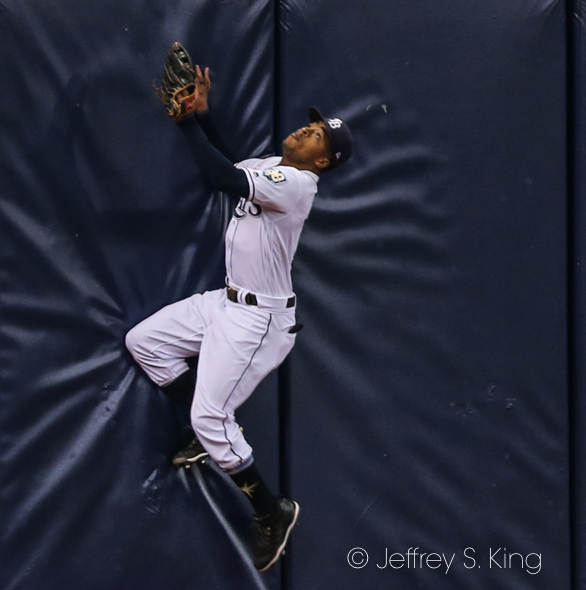 Former Ray Tim Beckham committed two errors, failed to tag Carlos Gomez when Gomez stretched a single into a double, straddled second base on a force out and threw wild to the plate on a fly ball as Gomez scoreda go-ahead run. Cash accepted Romo's bad outing. “Just up a little bit in the zone and then fell behind 3-0 to Mancini," Cash said. "Then he had to make some pitches there, had to throw him some strikes and Mancini was ready for him. If you look at what Sergio has done for almost two months now, he’s really reset his season. He’s allowed a hiccup. Romo credited the Baltimore hitters. Baltimore hit three solo home runs, including two off of opener Ryne Stanek in the first inning. But Jalen Beeks came in afterward, and threw five innings of two-hit baseball. He, too, gave up a homer to Mark Trumbo. 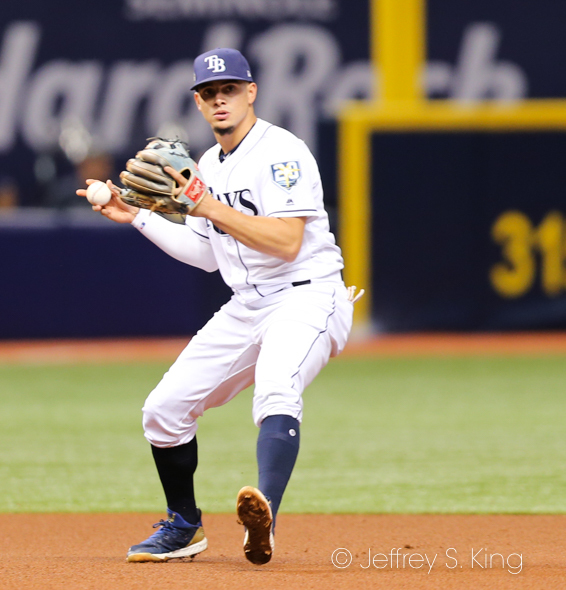 The Rays rallied from a 3-1 deficit and took the lead in the eighth when Gomez scored on a popup to Beckham in shallow left. a lot of passion. I think in a lot of ways he’s been pretty instrumental leading our young players and that’s how you do it. That’s how you play the game. 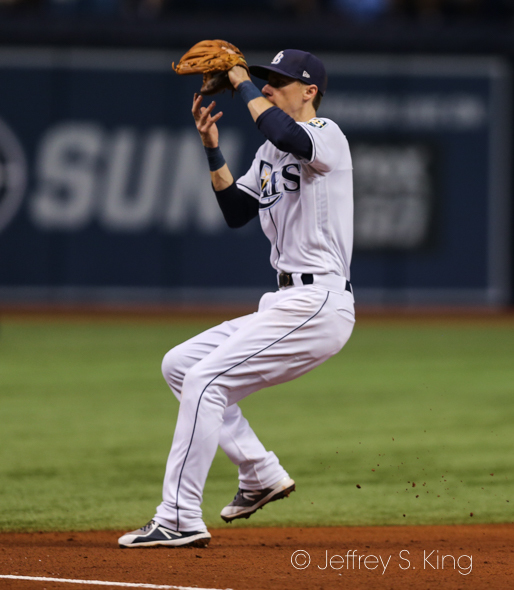 Joey Wendle had two hits for the Rays. Tampa Bay closes out its series out against Baltimore tonight at 7:10. 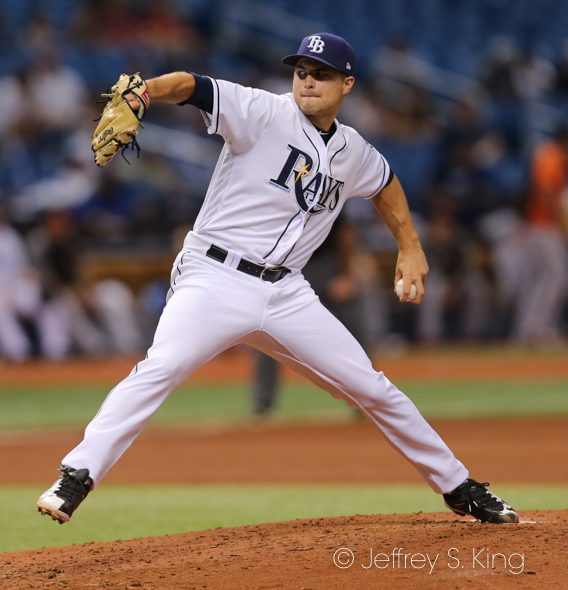 Hunter Wood opens for the Rays against David Hess.